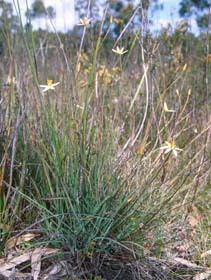 Tasmania has two native species of Thelionema. 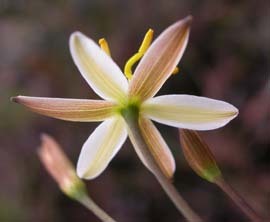 These are similar to each other and grow in the understorey of open forest. 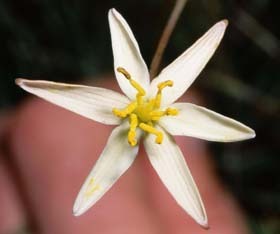 The plant has a moderate-sized tuft of leaves at the base of the stem. The leaves are up to about 40 cm long. 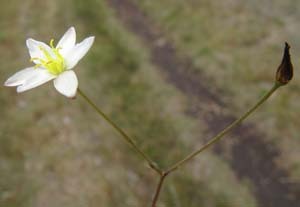 The flowers are white-yellow and conspicuous and occur in a terminal inflorescence.